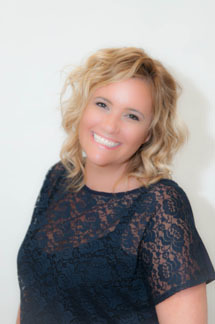 Jeannie began her career in dentistry working for Dr. Bennett in 1996. She has spent the last 19 years training dental assistants, consulting cosmetic treatment, developing an on- site laboratory, and managing both the Frankfort and Frankfort practices. Jeannie is a Certified Expanded Functions Dental Assistant, licensed dental assisting instructor, and a licensed cosmetologist with esthetics. Her experience in dentistry combined with her education in cosmetology ensures patients will receive the highest quality cosmetic dental treatment. 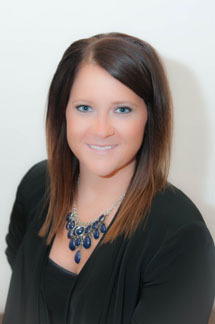 Jennifer has been a hygienist and a part of the Aesthetic Dentistry of Frankfort team since 2004. She was President of her class and graduated with honors from the Prairie State Dental Hygiene Program in Chicago Heights, IL. Prior to becoming a hygienist, she enjoyed working as an assistant in Oral Surgery for 5 years. Recently, Jennifer expanded her professional career and became a local Realtor in 2014. 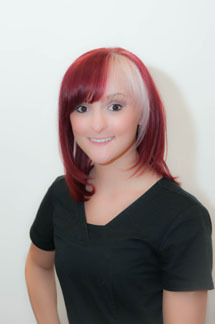 Maura began her career with us immediately after finishing dental assisting school in 2009. She has developed expert knowledge of whitening and Invisalign through continuing education the desire to deliver outstanding dental treatment. 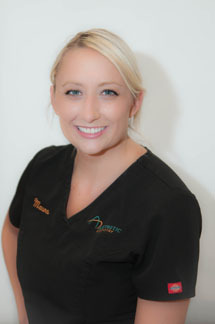 Over the years, Maura has built trusting, long lasting relationships with our patients. 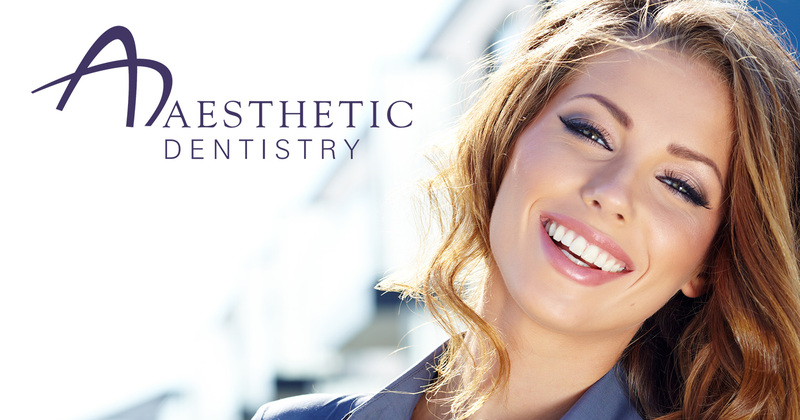 Jackie has been with Aesthetic Dentistry of Frankfort since 2013. 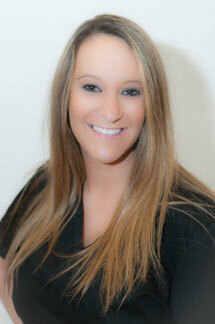 She has over 12 years of experience as a chairside dental assistant. 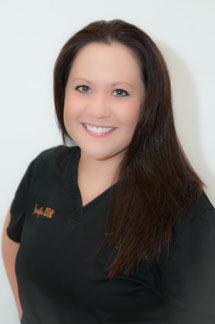 Jackie sees patients in both our Frankfort and Frankfort locations and excels at all dental procedures. Ella joined our team after finishing cosmetology school in 2014. She is fluent in Polish and is trained as a dental assistant as well as a receptionist to accommodate our Polish speaking patients. Carolyn, our front office manager, has a master’s degree in Public Health with double concentrations in Healthcare Administration and Health Education and Promotion. She enjoys interacting with patients each day and ensuring that they have a positive experience at our office. In her free time, you can find her cooking, baking, or running! If you have any questions regarding dental insurance or financial arrangements, Carolyn would be happy to help.